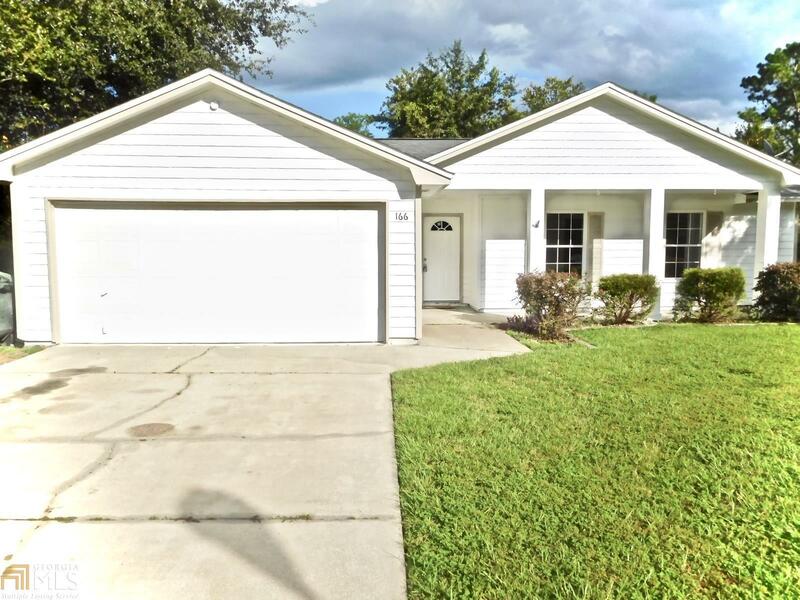 THIS BEAUTIFULLY RENOVATED HOME HAS THREE BEDROOMS, TWO BATHROOMS, NEW INTERIOR PAINT, NEW EXTERIOR PAINT, BRAND NEW ROOF, GRANITE COUNTER TOPS, NEW CARPET, AND A BRAND NEW WOOD DECK OVERLOOKING YOUR BACKYARD. THE MASTER BATHROOM HAS A GRANITE COUNTERTOP ON THE VANITY, STAND UP SHOWER, AND A JET TUB FOR RELAXING! THE BACK YARD IS LARGE, PRIVATE, AND PERFECT FOR ENTERTAINING!!! THE KITCHEN HAS STAINLESS STEEL APPLIANCES AND THE LIVING AND DINNING ROOM AREAS HAVE WOOD FLOORING. THE HOUSE BOASTS AN AUTOMATIC GARAGE DOOR OPENER AS WELL AS A WATER SOFTNER AND MORE!!! MAKE YOUR APPOINTMENT TODAY! !